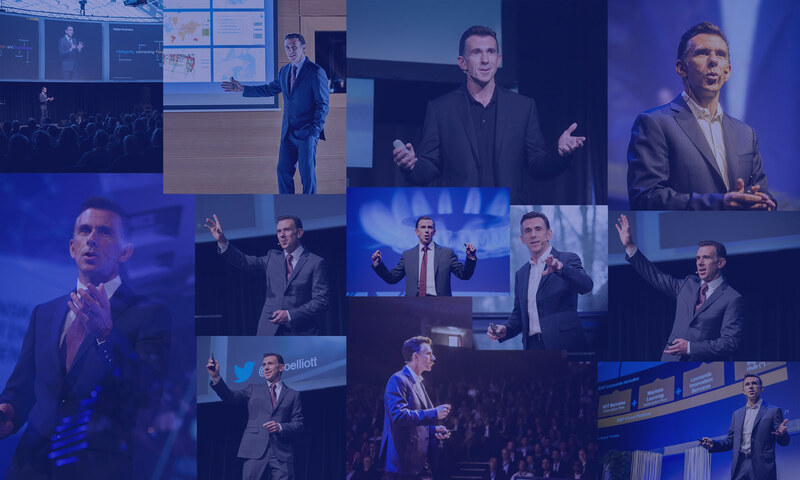 PowerPoint Twitter Tools Update: Make Some Noise! New versions of the PowerPoint Twitter Tools, built using SAP BusinessObjects Xcelsius, are now available. If you’re using the PowerPoint template with the embedded widgets from this web site, you will automatically get the new versions. To access the new tools, download the PowerPoint templates from the main page. More detailed instructions are available here. When you want to take a break from using Twitter for interaction, try the PowerPoint Crowd Meter – monitors and displays the noise of the crowd in the room, and shows the maximum volume over the last ten seconds – use it for crowd voting! “Quiet” Voting. A new option avoids all your followers having to see your votes. Simply use the format “@tweetbyvote 1 myvote”, where myvote is the ID you’re using for the vote. Try using “xcelsiustweet” if you want to do testing. More Voting Options. There’s now a choice between seeing the voting results as either percentages or vote totals, with the numbers displayed on top of the bars, and you can click through to a Twitter web page to see the actual votes cast. Automatic Refresh. The feedback slide and the voting slides now refresh automatically every 30 seconds. Beware of keeping them open for too long, or you may run into issues with Twitter Rate Limiting. Predefined Values. For advanced users, the widgets now include support for Flash variables for predefining certain options, such as the search text that appears in the lower left, the number of votes to be counted, etc. Examine the code available through the embed icon, or see the instructions page for more details. Timo, these tools you keep coming up with are great! Being a powerpoint presentation hater, I welcome all innovations to make these exciting and interactive. We even gave you a shout out on the last enterprise geeks podcast. Looking forward to catching up with you again at TechEd next week. Your timing with this post couldn’t have been better! I have been wishing something just like this existed for a panel I presentation I am giving at a conference in November (PRSA, San Diego). Thanks!